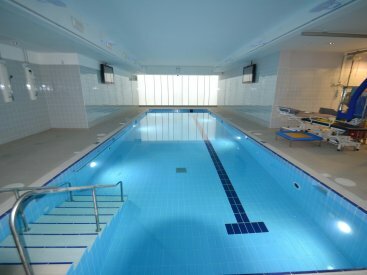 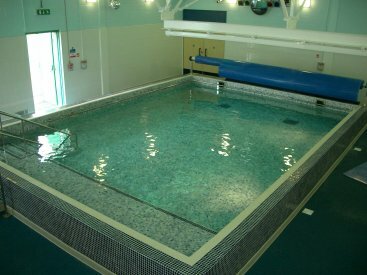 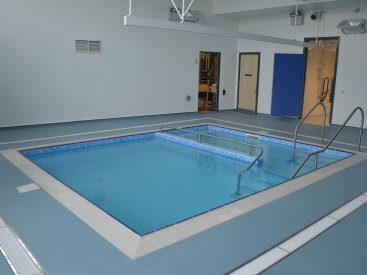 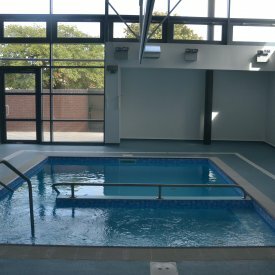 At Cheshire Wellness, we know that the enjoyment of a swimming pool or tiled spa is for everyone, and not just a privilege for able bodied people. 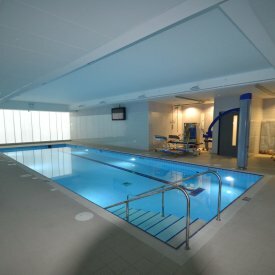 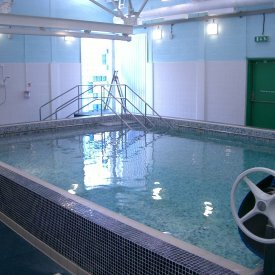 This is why, as a multi award winner and the only manufacturer in the UK accredited with an ISO 9001 manufacturing facility, we are the natural choice when considering a pool for people of varying disabilities. 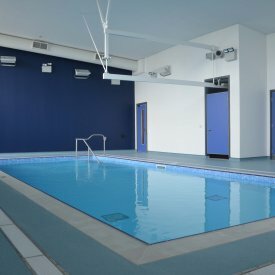 Every case is specific, we know that, so if you have a project in mind for people with special needs of any age, please contact us in confidence, allowing us to discuss and importantly understand your specific requirements.